The goal of any advertising program should be to reach the largest audience possible and attract new customers. 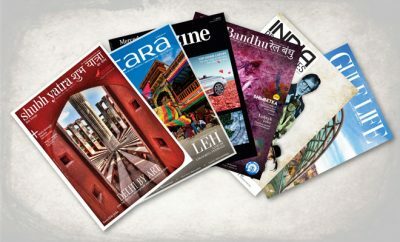 When it comes to reach, there would be hardly any custom publication in India that can compete with Rail Bandhu, Indian Railways’ official on-board magazine. Available on-board at full-service trains – Rajdhani, Shatabdi, Duronto and Gatimaan, this exclusive bilingual monthly magazine of the Indian Railways helps an advertiser connect with as many as 119 cities and towns that are serviced daily by these trains. If we put all airlines plying in the country together, they service 75 airports on a daily basis. Also over 49 lakh passengers travel the length and breadth of the country by Rajdhani, Shatabdi, Duronto and Gatimaan every month. The magazine is also available in Railway waiting rooms, lounges, VIP visiting rooms and Indian Parliament. Rail Bandhu is not only reaching the various categories of travellers but also boasts of reaching the policy makers. Its staggering numbers are a proof enough that the magazine is unmatched by a distance in connecting any advertiser with prospective customers. 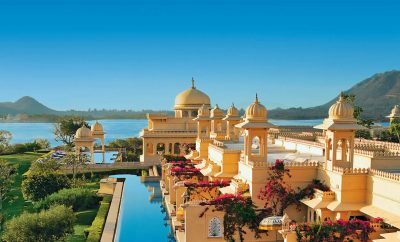 The ad market in India is forecast to increase by 2.84 billion U.S. dollars between 2016 and 2018; this is the fifth largest ad expenditure growth in the world during this time period. Print contributes a significant portion to the total advertising revenue, accounting for almost 41.2 per cent, whereas TV contributes 38.2 per cent, and digital contributes 11 per cent of the total revenue. Outdoor, Radio and Cinema make up the balance 10%. This data clearly indicates print media will continue to rule in near future and remain the most effective mode of advertisement. 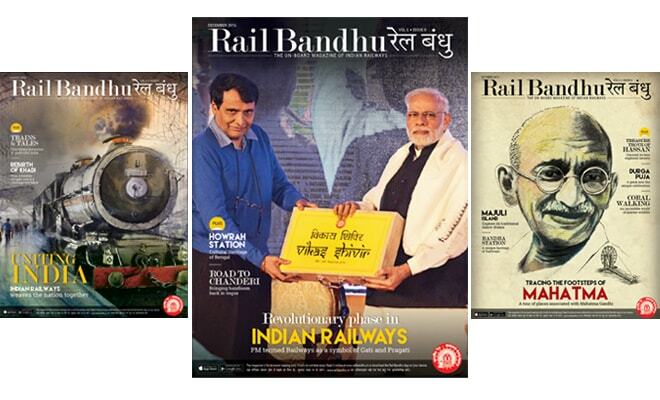 This makes Rail Bandhu the only magazine that provides a vast platform to the advertisements of small-scale industries, government enterprises, educational institutions, FMCG products, pharma sector, manufacturing sector, electronic goods, etc., across the country. India contributes to 17% of the world population but is only 0.7% of the world advertising market, so it has huge potential to grow in future. Indian advertising spends as a percentage of GDP-at 0.34% which is comparatively low, as opposed to other developed and developing countries, where the average is around 0.98%. Fast moving consumer goods, automobile and e-commerce are the most advertised industries in India.